Before you axe your search for a log set for your linear fire pit, consider this set from Hearth Products Controls. Their 5pc Linear Birch Outdoor Log Set for HPC 6' or Larger Linear Burners doesn't beat around the bush, enhancing the flame of your fire pit by glowing where the flame is hottest. 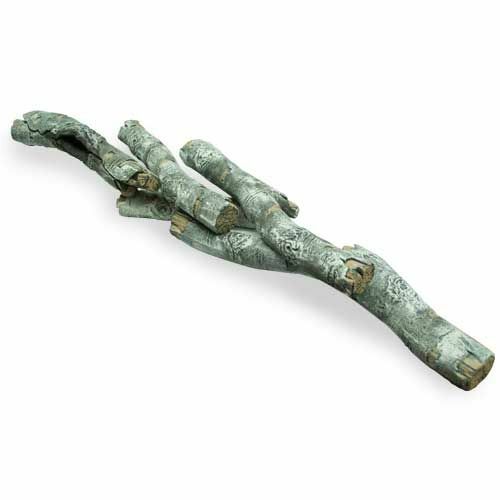 Branch out with this quality 14 to 28" set from Hearth Products Controls. But don't go against the grain by using this in anything besides a HPC linear burner!